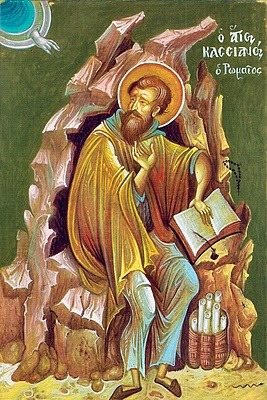 St. John of Kronstadt: It is necessary for a Christian to fast, in order to clear his mind. . . 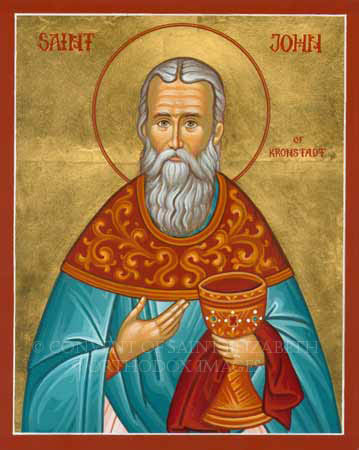 This entry was posted in Sayings from Saints, Elders, and Fathers, St. John of Kronstadt and tagged Drunkenness, Emotions, Fasting, Mind, Self-Will, Worldliness on December 14, 2013 by .